Garnet, Tourmaline, Warwolf, Sapphire, Crystal: All normal monsters. This is simple, yet and support and the trap cards are ideal with normal monsters. 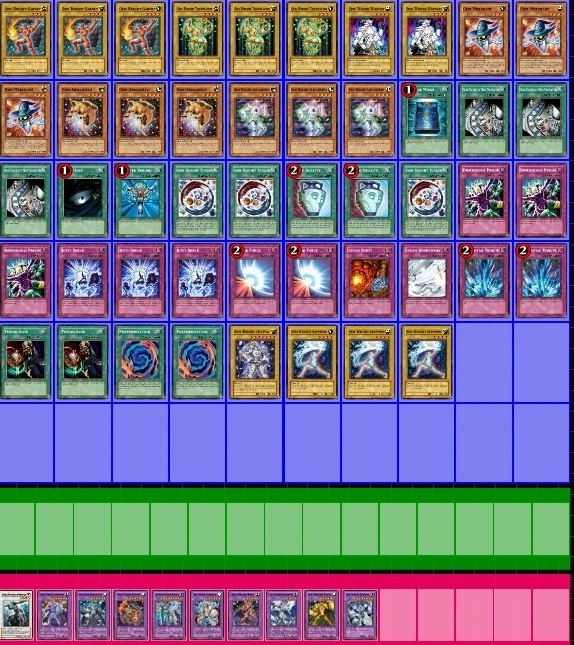 Thanks for reading my first Deck Builder! I don't think I did, Ill check. Ganja probably meant something else like "why are you over 40." English is not his first language.